Are you ready for some 70s’ disco fever with Dave and the rest of the gang? 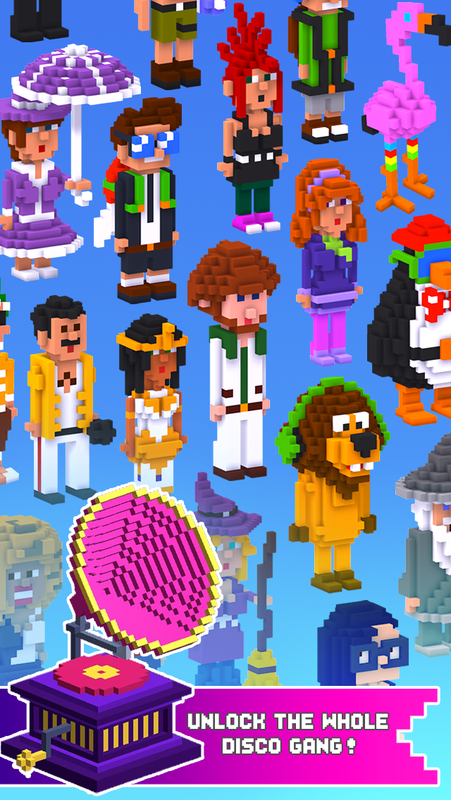 Disco Dave is a quick fun game with voxel graphics. 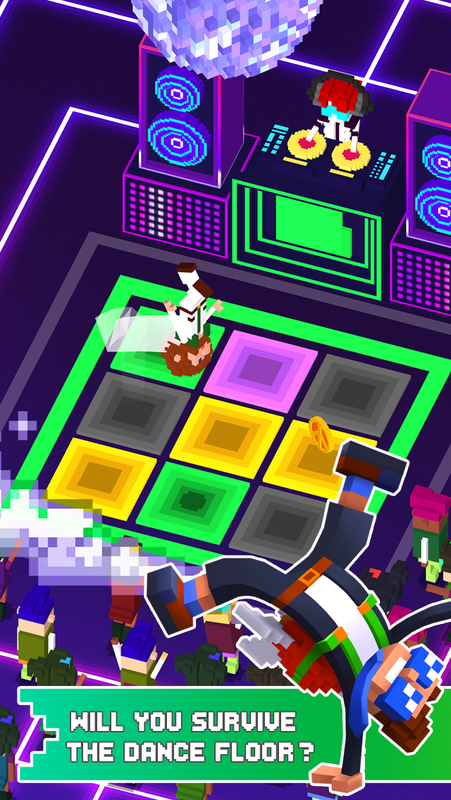 Test your reflexes in the neon disco environment, stay alive and perform combos to get extra points. Watch the floor tiles change colour, and stay away from the gray ones! Use your coins to unlock new characters with far out style and animations. 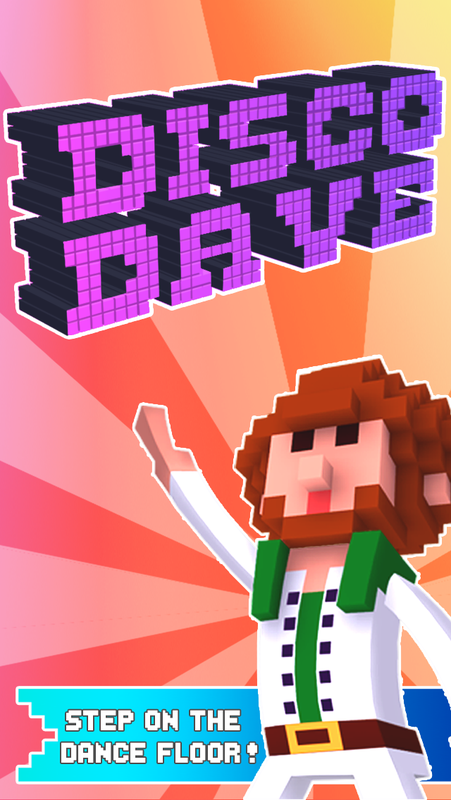 Disco Dave is a fun to pick-up and play game with enough challenge to cater to the most ambitious achievers. 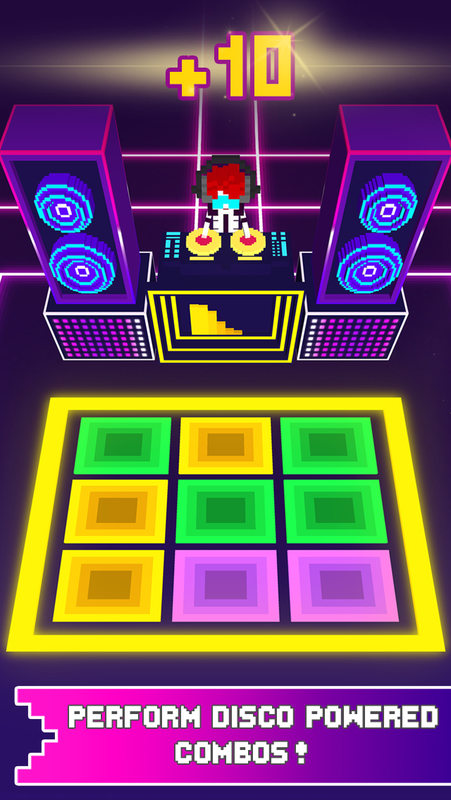 The voxel art and the neon colours evoke the club scene of the 70s and 80s. In this game you will unlock a far out crew of characters inspired by era defining real or cartoon characters. 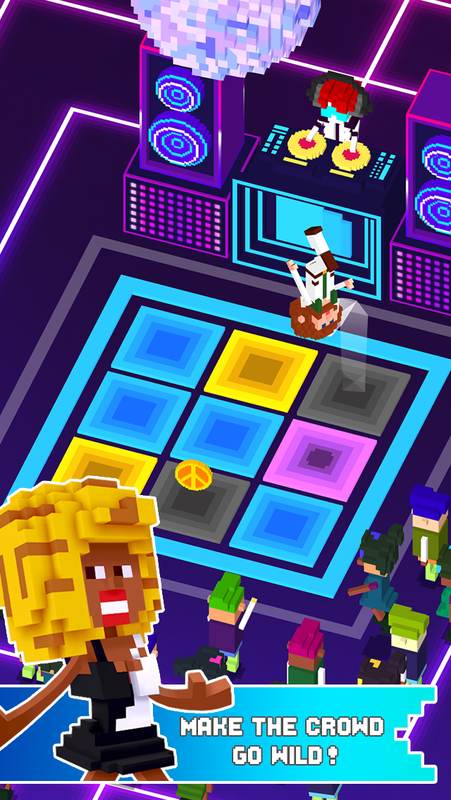 Disco Dave is a twitch-based game that requires your attention and keeps you on your toes as you glide and jump over the dance floor. 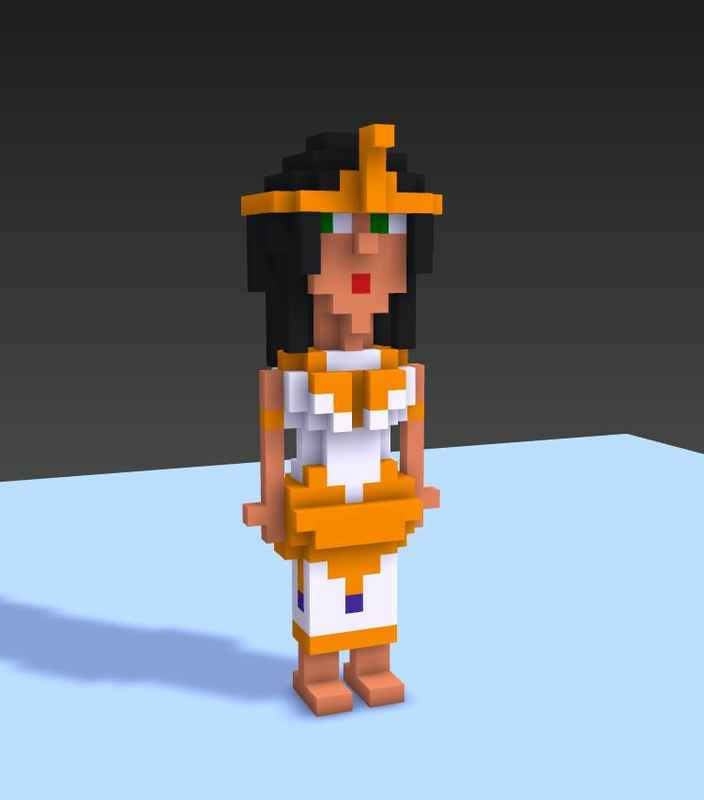 We wanted to experiment another type of casual game and art style from the games we've published before. 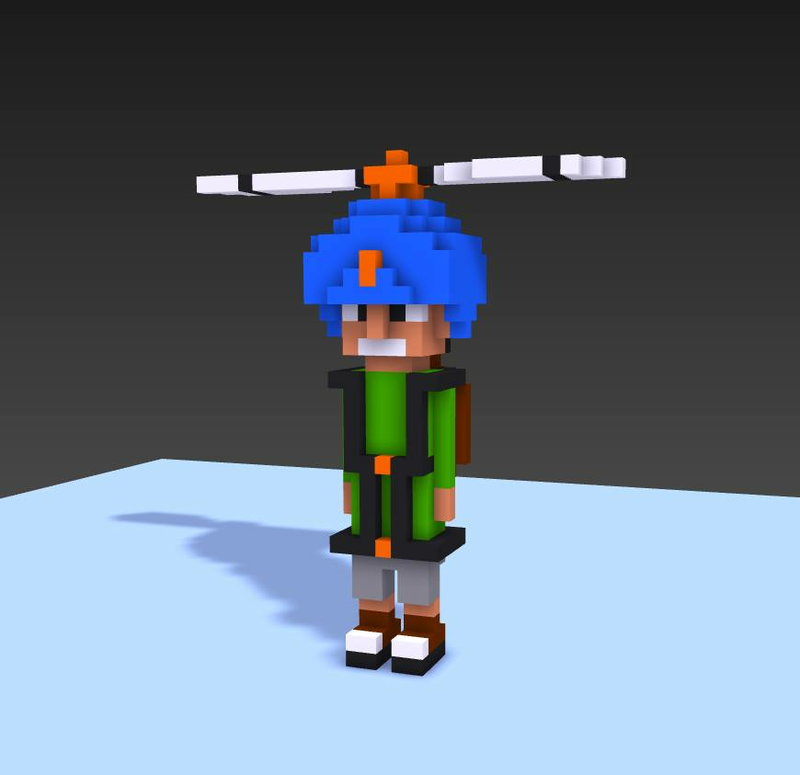 So get ready for the voxel-neon extravaganza we prepared for you. "Best Kids and Family Game Award - Indie Prize - Casual Connect Tel Aviv 2016"
"App of the year 2016 - Top 5 Players Choice - SlideDB.com"
Amused Sloth allows for the contents of Disco Dave to be published through video broadcasting services for any commercial or non-commercial purposes. Monetization of videos created containing assets from Disco Dave is legally & explicitly allowed by Amused Sloth. This permission can be found in writing at http://press.amusedsloth.com/sheet.php?p=disco_dave. More information on Amused Sloth, our logo & relevant media are available here.